Now that manufacturing and deliveries of the Tesla Model S are ramping-up, the company is preparing to open a European assembly and distribution facility. 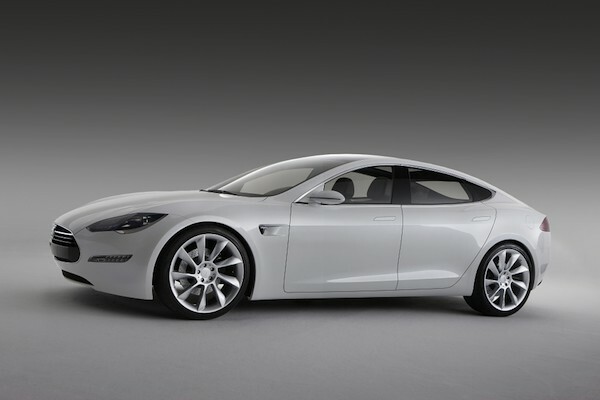 The 200,000 square-foot center in Tilburg, Holland will assemble left-hand drive versions of the Model S beginning as early as March 2013. While Tesla has a pre-order waiting list for the Model S of a reported 13,000 cars, the company is planning to also ship Model S and Tesla Roadster parts to the new facility. Apparently, this could help Tesla avoid expensive tariffs on whole cars, although it may mean there is a VAT tax applicable. The facility in Holland will involve around 50 jobs.